ReadyCert supports each of the six CMS Certification Milestones, beginning with the State Self- Assessment continuing through the On-Site Certification visit. ReadyCert captures the data and artifacts for each of the 10 Business Areas, and 80 Business Processes and make the data available to continued updating as solutions are replaced or improved. The design principles behind ReadyCert rely on following closely the contours of CMS’ MITA framework. 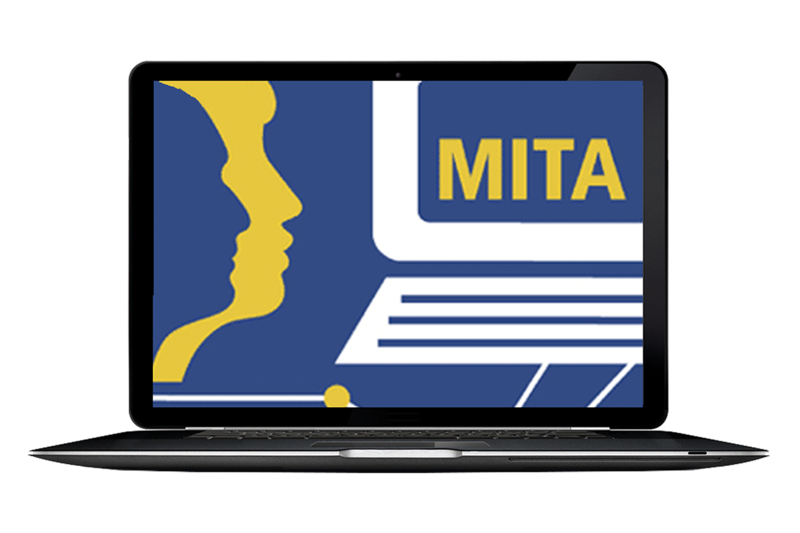 Using the general spirit of the MITA framework, the technical design of ReadyCert was subservient to the business needs of the MMIS enterprise, and guided by businesses processes rather than technical prerogatives. Users select and complete the MITA-defined entry, attached artifacts to define the current footprint (AS-IS) and the future blueprint (To-Be). Gaps can be identified and tracked, yielding a Roadmap of projects to close the gap. The MITA Assessment data can then be submitted to CMS with APD requests and used in RFPs and RTMS. Uses for ReadyCert during implementation efforts range from JADS sessions reviews, documenting change requires, risks and issues at the Business Area or Business Process level, loading test scenarios, test scripts and outcomes. 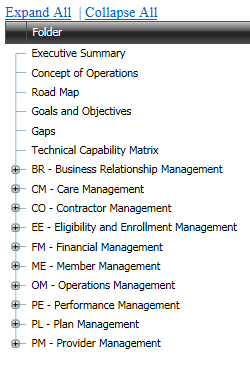 CMS Certification capabilities for the current certification process and the new Gate Review certification process. Maximize SS-A data reuse eliminating redundant activities through the six CMS Certification lifecycle. Create scorecards and MECT Checklists needed for APDs, RFPs, gate reviews and certification. Submit CMS reports foreSS-A and annual reports simply by selecting the report and pushing the button. Research CMS SS-A, MITA and MECT requirements using the ReadyCert wiki. ReadyCert will be updated with the new MECT requirements. Whether you need the current MECT or the future CMS released MECT you are covered.